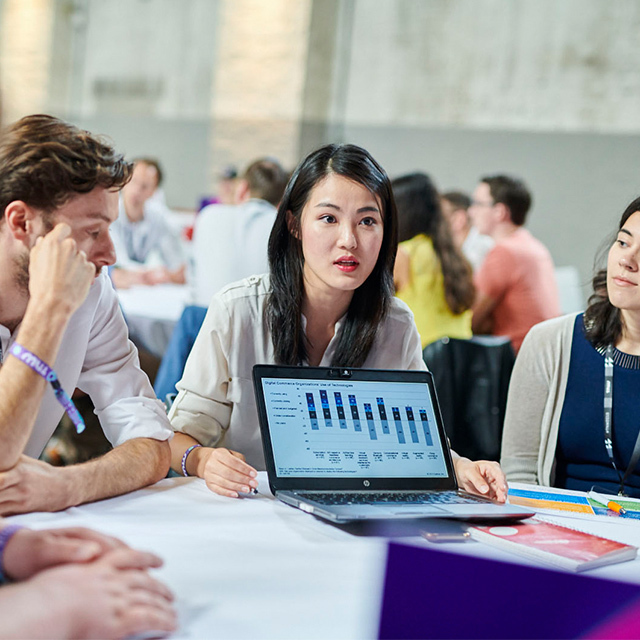 Bring your company's team to TNW2019 for two days of bonding and learning. 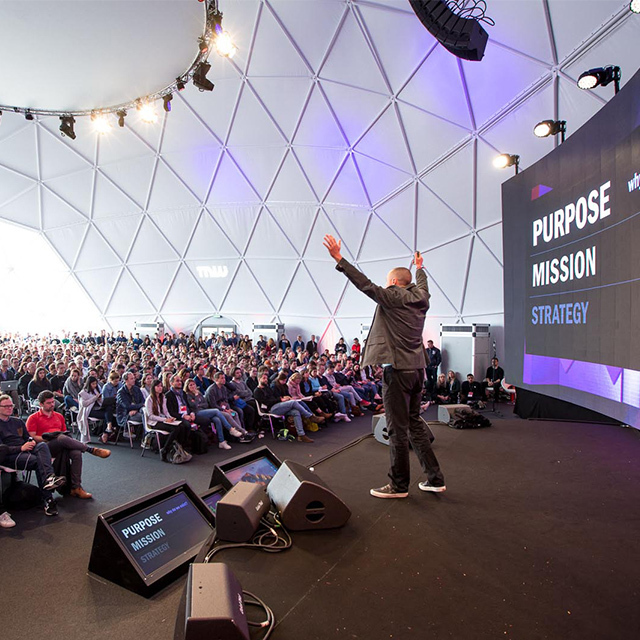 Each year, hundreds of teams attend TNW Conference to bond, learn, and get inspired. Companies like Nike, ABN AMRO, and Netflix brought their team to TNW2018. Treat your colleagues to engaging keynotes, hands-on workshops, and team building exercises – they’ll leave with newfound insights and tons of energy. Every year, Lush brings their entire digital team to TNW Conference. Watch our CEO Boris make bath bombs with Lush CDO Jack Constantine, while they discuss the importance of technology. Apart from having a great and inspiring team outing, 2 days of talks, workshops, in-depth sessions and coming back to the office fully energized and updated on the latest in tech there is more. If you bring 50+ colleagues and you wish to include one of our founders into your own event, that's totally possible. Both our founders are sought after speakers and they are happy to speak at your event, whether it is a company only event or customer facing event. Talk to us to find out more. Why spend extra on designing a team outing if you can combine great food, learning and inspiration, and a team bonding experience all at the same venue? Plus, we offer group discounts on orders over 10 tickets. It's the perfect opportunity to bring your colleagues, discuss your learnings as a team, and meet new people that might help you excel. You can try and read 20 books a year or you can spend two days listening to dedicated talks, sessions, and workshops over 20 different content tracks. 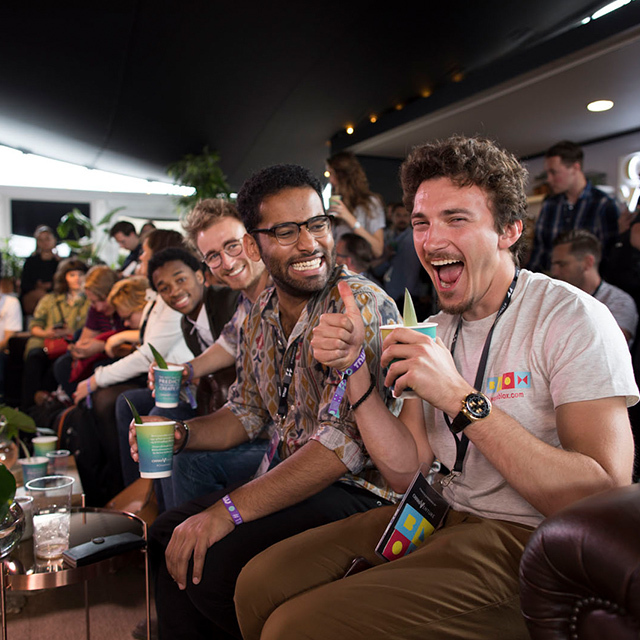 Get in touch about our TNW2019 group deals. Here are some of the companies that brought their team to previous editions of TNW Conference.